Bugs: Legs & neck may distort. 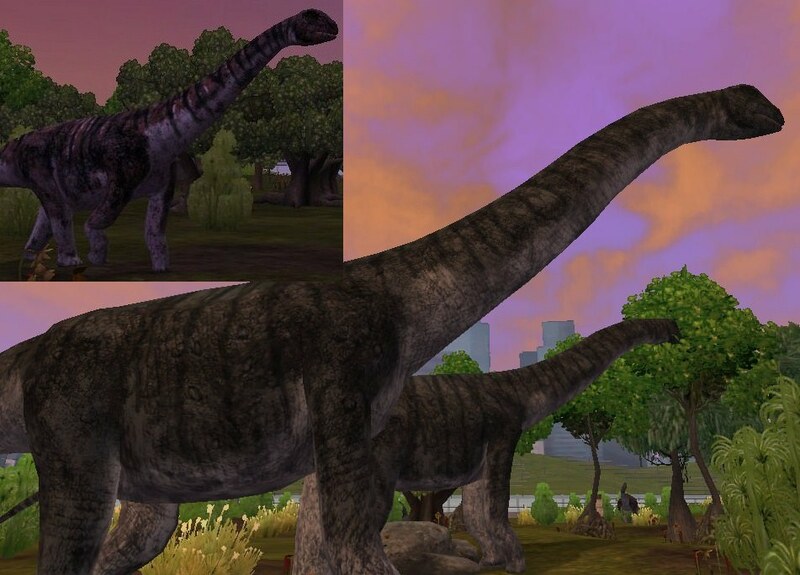 Description: An add on to Uliquorra's dinosaur pack containing two sauropods. Contents: Cetiosaurus, Paralititan, Megalosaurus biome change hack.